Scott Huffman is probably the most spectacular pole vaulter of all time. Performing the "Huffman-roll" his jumps are fascinating until today. He was also able to jump in regular style but preferred to clear the bar in his special way. Here he is rolling over 5.85m at a exhibition meet on the beach. 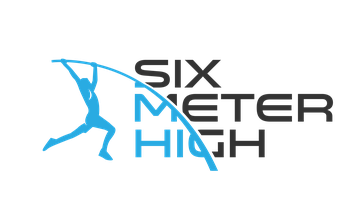 After he had two misses at the previous height he passed for 5.85m and smoked it on his final attempt.